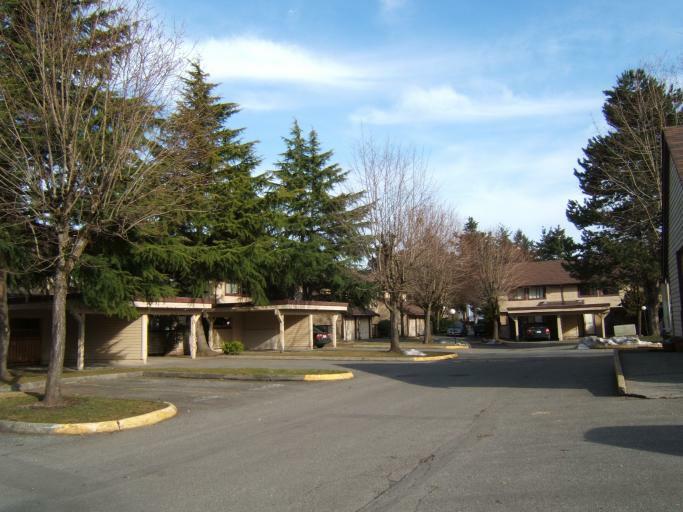 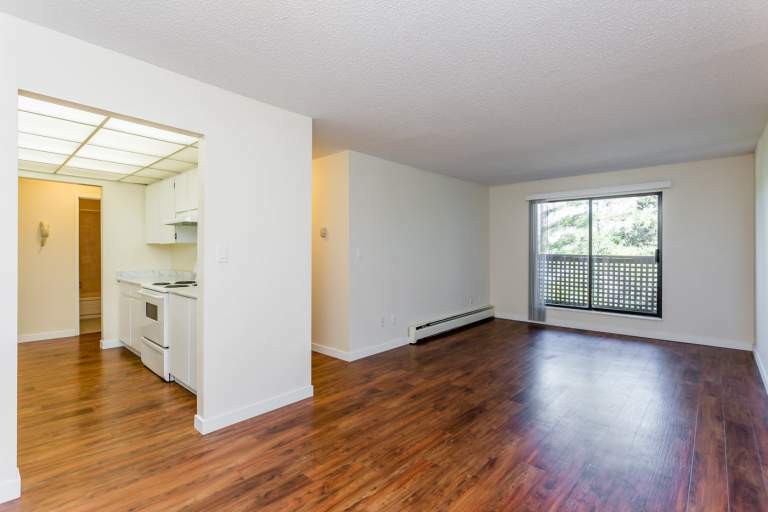 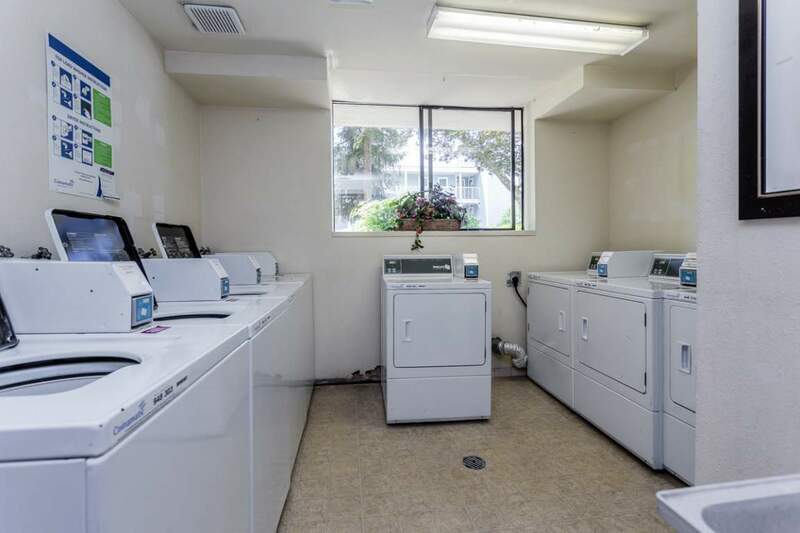 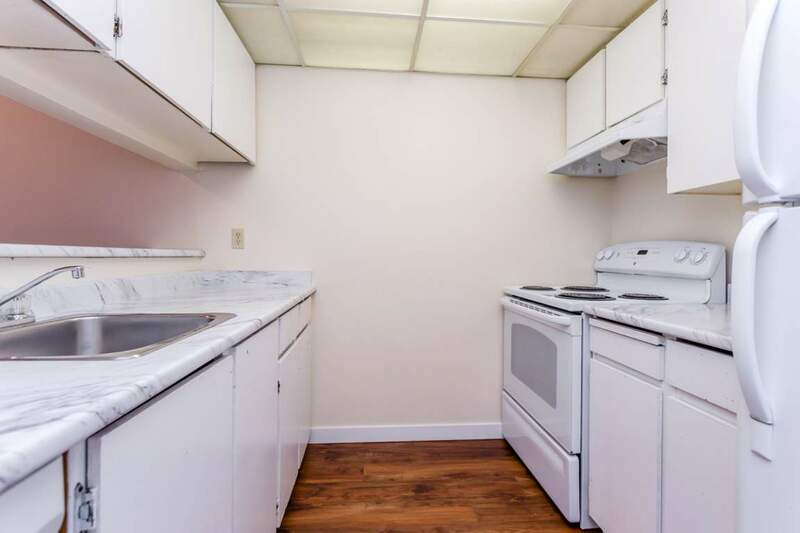 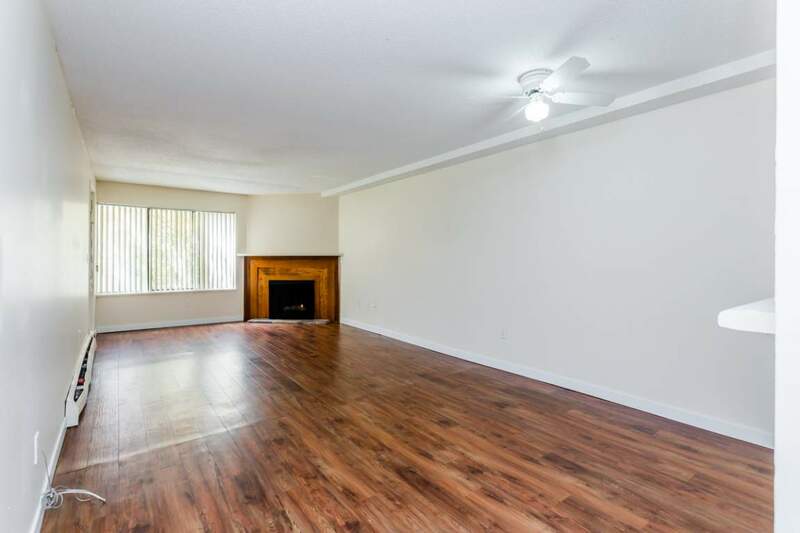 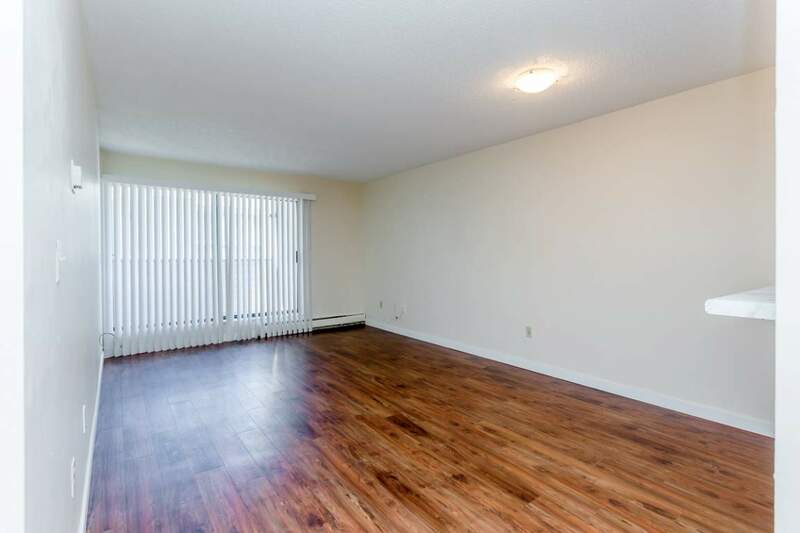 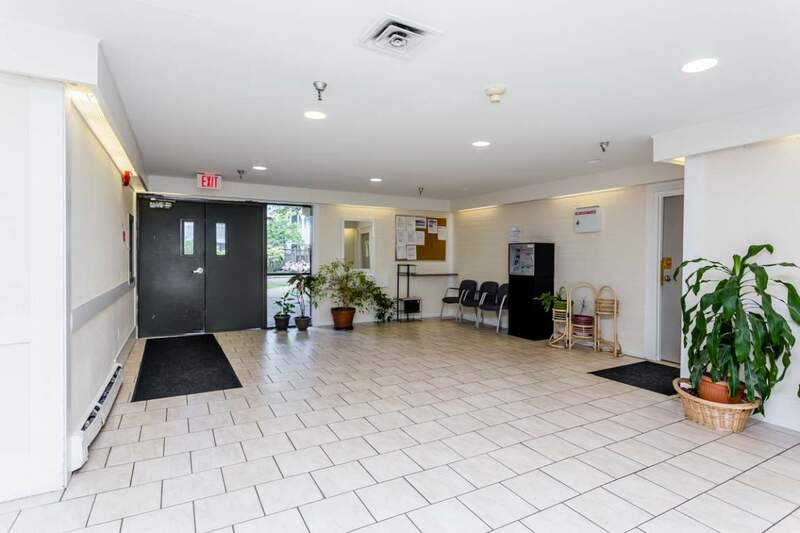 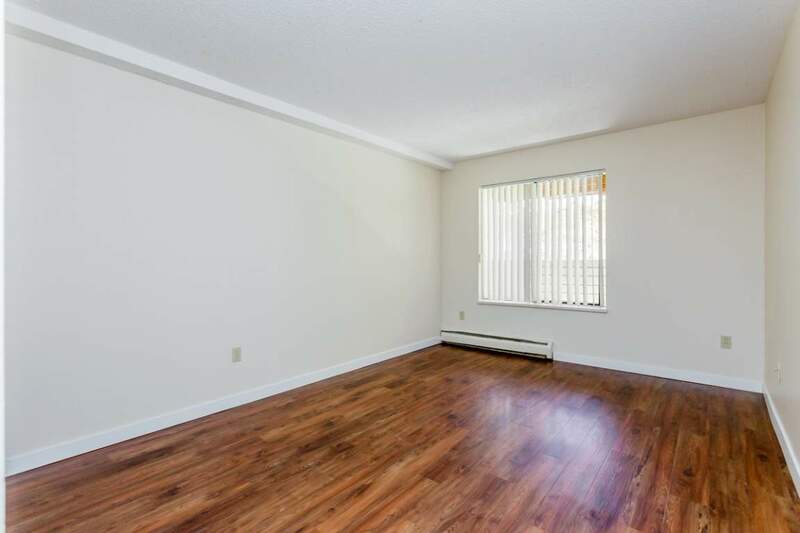 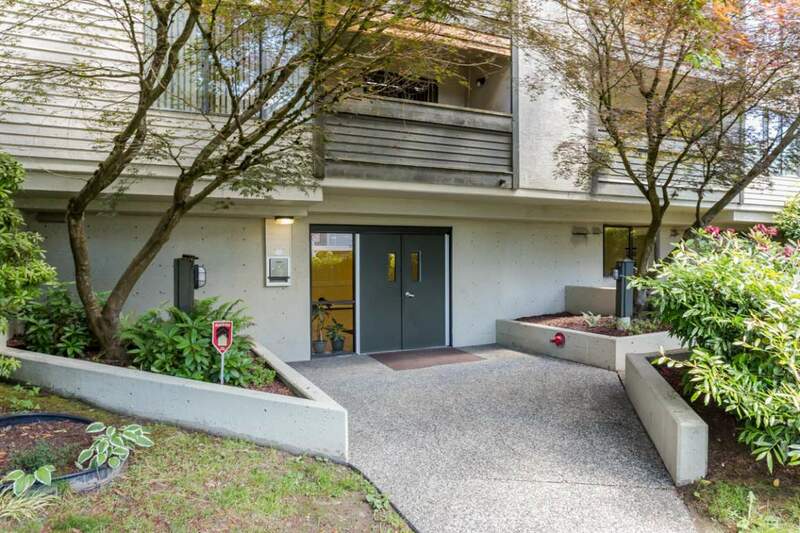 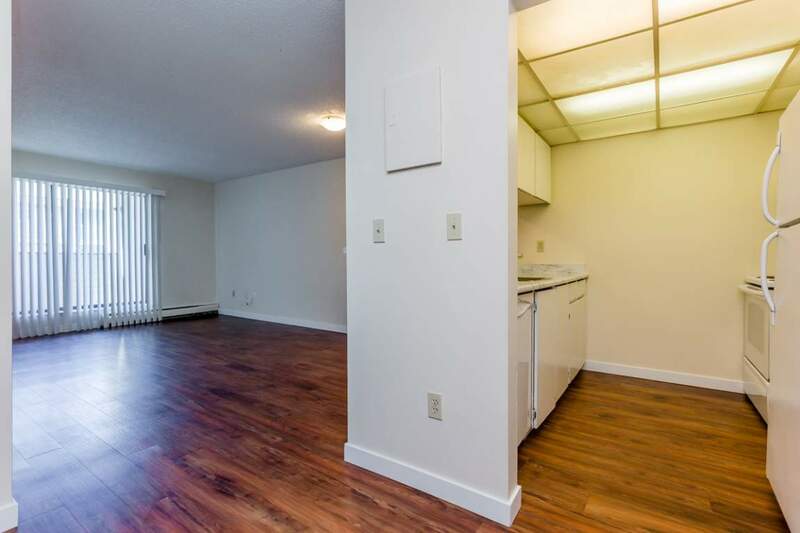 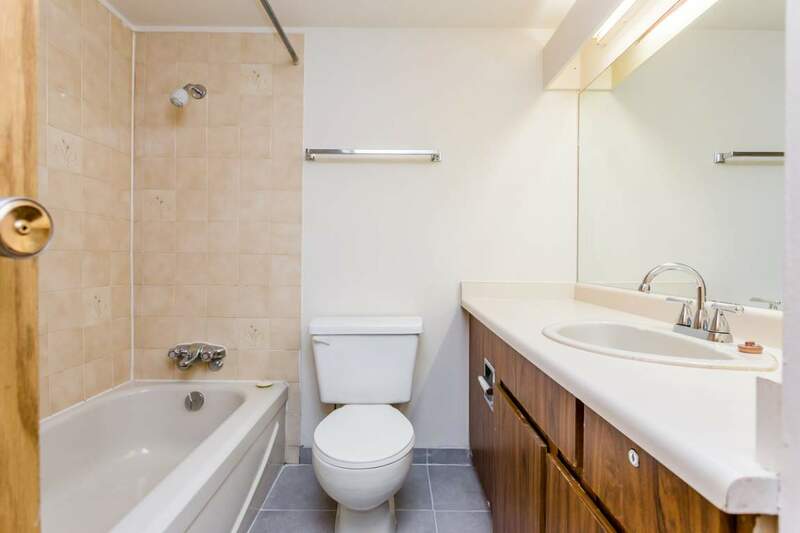 Burnside Apartments is a 56 unit collection of apartments for rent in Surrey. 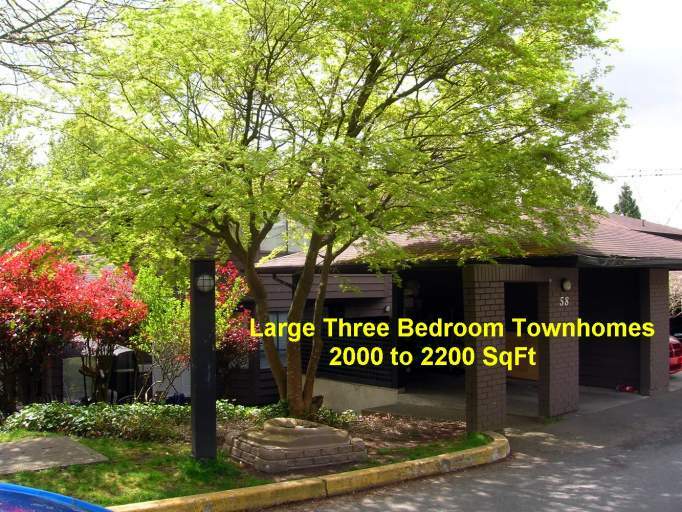 Burnside has a park like setting and is located within a short walking distance of Surrey's most significant lifestyle amenities including: the Surrey Central and King George transit stations providing rapid transit to downtown Vancouver and throughout Greater Vancouver; Surrey Place Mall, Price Smart Foods and Canadian Tire; Surrey Memorial Hospital; Lena Shaw Elementary; Simon Fraser University's Surrey Campus; and, a variety of parks. 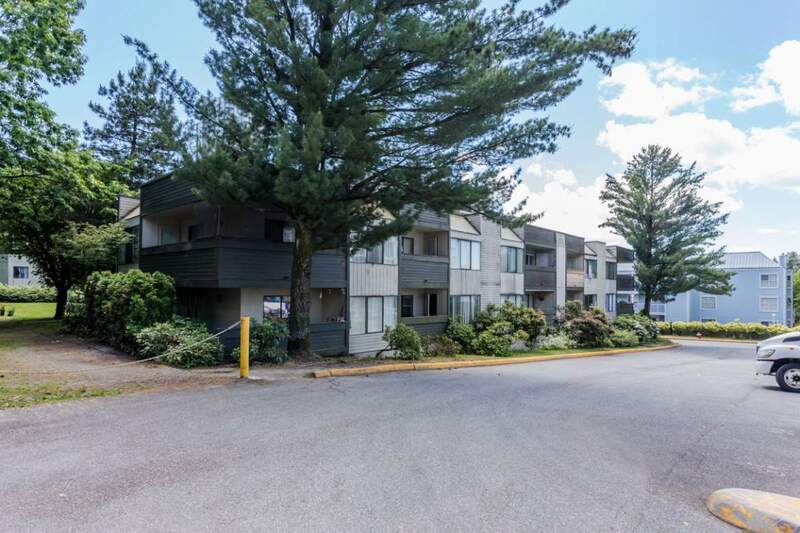 Our onsite management team would love for you to make the Burnside rental apartments in Surrey your next home.